Showcasing jobs and opportunity in Michigan's Upper Peninsula. 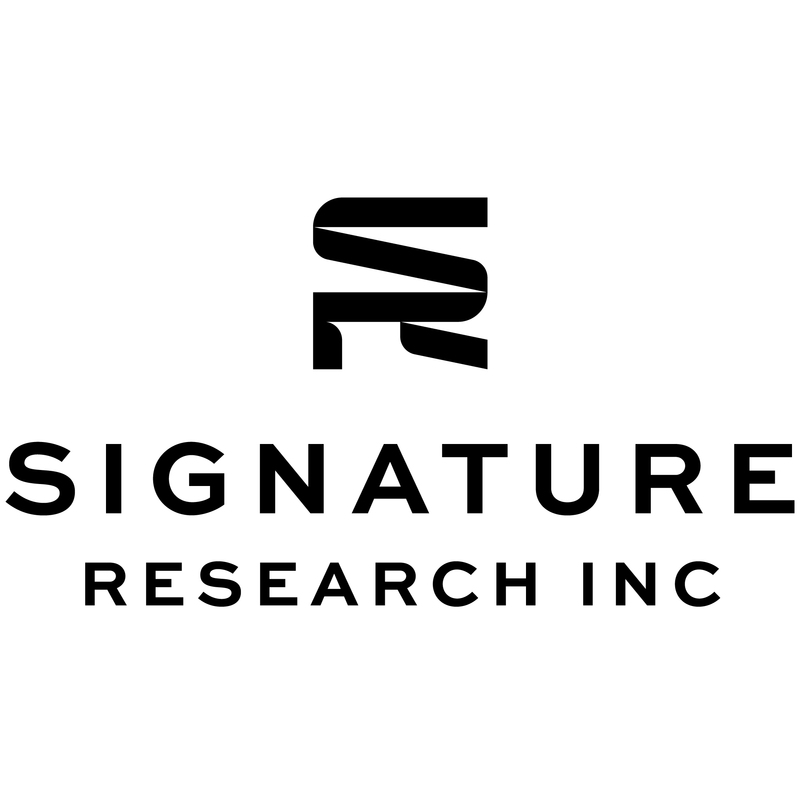 Signature Research seeks an experienced Image Scientist to join our team in Calumet, Michigan. If you appreciate unique technology, solving highly technical problems, and enjoy working with ambitious clients and smart teammates on exciting projects, we want to hear from you! The Image Scientist supports and develops Department of Defense (DoD) programs in the evaluation of weapon system survivability, operational analysis, and future ISR (Intelligence, Search and Reconnaissance) focal areas. CHARACTERISTICS WE SEEK IN THE IMAGE SCIENTIST. You are hands on. We expect employees to continually improve and support a vision that leads to long-term success of team environments. Technical employees will need to acquire in-depth domain knowledge about every aspect of our capabilities, and to us, the best way to acquire this knowledge is by rolling up your sleeves to solve problems alongside your team. You are a role model for our core values and can lead by example, setting expectations, context and provide technical coaching for teammates new to your area of expertise. You are comfortable with owning project goals. You actively support key components and initiatives, encourage an environment that provides creative solutions to solve problems along the way to meet project timelines and deliverables. Our team shares a passion for exceeding customer expectations. You contribute to a high performing team culture that attracts talent and continuously strives to improve team morale. COMPENSATION/BENEFITS. Starting salary of $85,000 – $120,000 annually based on your knowledge and experience, in addition to a comprehensive benefit package and flexible work schedule. WHAT YOU NEED TO BE SUCCESSFUL AS OUR IMAGE SCIENTIST. Bachelor’s Degree in Imaging Science, Physics, Mathematics, Computer Science, Engineering or related field, required; Master’s Degree a bonus. 5 years’ hands-on experience with modeling components of the image path to include sensor, detector, atmospheric, and material properties for the following imaging systems: electrical-optical, radar, lidar, hyperspectral and/or multispectral. Ability to support image chain analysis to include sensor modeling, signal quality and noise, optics, detector calibration, and image processing of pixel data. Ability to understand and apply image quality standards (e.g. NIIRS), scales, metrics and image quality equations. Capable of supporting product evaluations, quality studies, new product initializations, or product algorithm assessments. Ability to understand the performance of an imaging system in terms of the interaction of the various system components for the purpose of system design impacts or optimizing parameter settings. Possess (or have the ability to apply and qualify for) an active security clearance. Ability to travel, on occasion, (10%-20%) to various locations in the United States. Willingness to relocate to Michigan’s pristine Upper Peninsula (Houghton/Keweenaw area). ABOUT THE COMPANY. Signature Research is a small, high-tech business with offices currently in Calumet, Michigan and Navarre, Florida. We specialize in multi-spectral target and background signature data collection, analysis, modeling and simulation, software development, and operational analysis. Signature Research, Inc. is an Equal Opportunity Employer. How’s the Fit? Is Your Selection Process Resulting in “Good” Hires?